The Best Australian Parenting Blogs from thousands of Australian blogs about parenting on the web using search and social metrics. Subscribe to these websites because they are actively working to educate, inspire, and empower their readers with frequent updates and high-quality information. Australian Parenting newsletter is a comprehensive summary of the day's most important blog posts and news articles from the best Australian Parenting websites on the web, and delivered to your email inbox each morning. To subscribe, simply provide us with your email address. Australia About Blog For more than 10 years Australians have turned to Kidspot to help them solve their parenting problems. With information and advice to help mums and dads through every stage - from pregnancy to parenting teens - it's no wonder that Kidspot is a trusted source for more than a million Aussies every month. Facebook fans 934,367. Twitter followers 54,332. About Blog The Natural Parent Magazine is the leading parenting magazine both online and in print, for conscious parents. Here, you'll find lots of nice bits and pieces including parenting support, pregnancy and birth, maternity fashion, parenting news, craft, photography, travel, events and more. Facebook fans 183,374. Twitter followers 1,199. Australia About Blog This is a place to find not only wholesome and simple parenting reads and information, but encouragement, humour and motivation for your journey as a caregiver. Facebook fans 153,757. Twitter followers 5,840. Sydney Australia About Blog FRANCES VIDAKOVIC write books and blog posts that inspire parents (and kids too) to live a more purposeful, fabulous lives. If that's on your wishlist, then you have found your happy space. Facebook fans 1,558. Twitter followers 786. Australia About Blog The Bub Hub is an awesome pregnancy and parenting website based in Australia. We've got heaps of really useful pregnancy advice, baby info and parenting advice, a comprehensive Australian directory and a fantastic support forum. It features entertaining, fun, and informative blog posts on a wide range of baby and parenting topics. Facebook fans 133,665. Twitter followers 3,525. Australia About Blog I'm Sara. Mum to 4 beautiful girls, and wife to their amazing Dad. We are an unschooling family from Australia. This is Australian unschooling and respectful parenting blog! Come and be inspired. Facebook fans 69,757. Twitter followers 474. Sydney, New South Wales About Blog The Baby Vine is an educational parenting information community that puts the focus back on the everyday parent. Click through for more. Facebook fans 14,275. Twitter followers 4,677. Australia About Blog This is a blog of a family sharing travel tips who has a son with physical disability. They share all the tips and other fun activities and provides encouragement to parents that anyone can travel no matter what. Facebook fans 13,990. Twitter followers 392. Melbourne, Australia About Blog The Modern Parent provides parents with tips and advice according to modern world parenting, tips on safe and wise usage of technology and much more. Facebook fans 9,707. Twitter followers 3,533. About Blog Kiddipedia is Australia's leading parenting resources website, providing useful parenting tips and all sorts of parenting information such as parenting helpline numbers, parent directory and kids events. Facebook fans 10,132. Twitter followers 894. Facebook fans 1,197. Twitter followers 644. Australia About Blog Jackie Hall is the an five-time international selling author, mum and founder of The Parental Stress Centre. She created the parental stress centre after going through the cycle of anger, guilt, self-hatred, depression, anxiety and feeling like the worst mother in the world, then turning it all around and teaching parents how to do the same. Help with Parental Stress, Postnatal Depression, Parental Anxiety, child behaviour management and anger management for parents. Facebook fans 91,505. Twitter followers 54. 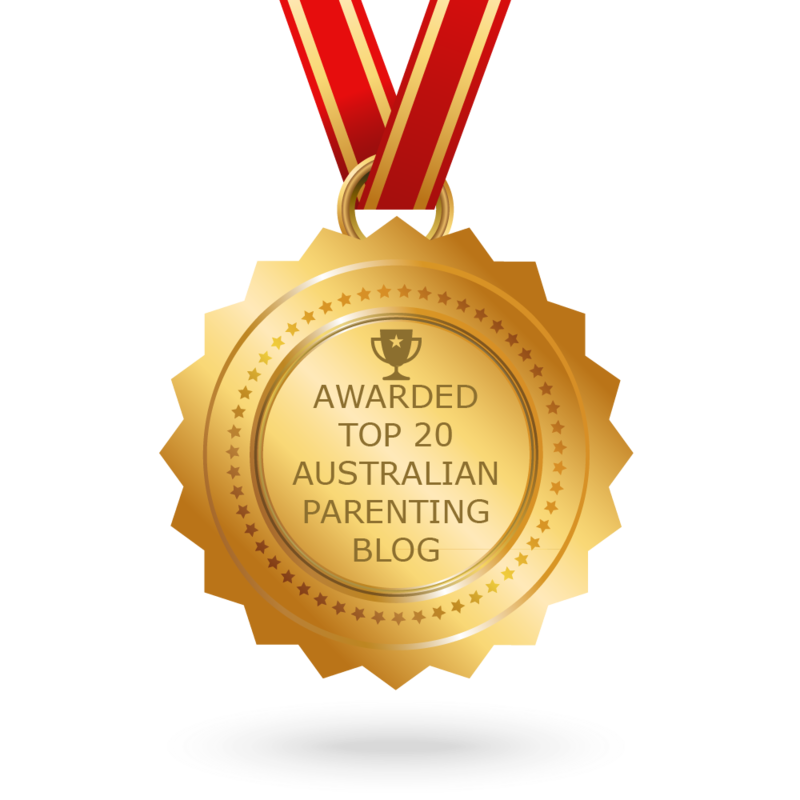 CONGRATULATIONS to every blogger that has made this Top Australian Parenting Blogs list! This is the most comprehensive list of best Australian Parenting blogs on the internet and I’m honoured to have you as part of this! I personally give you a high-five and want to thank you for your contribution to this world.